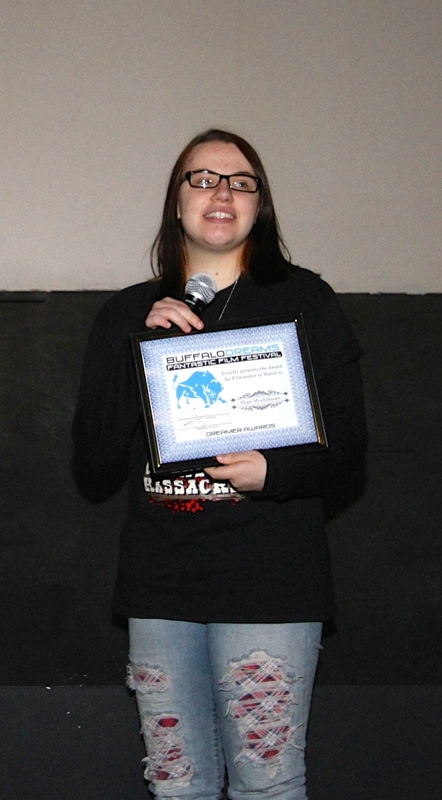 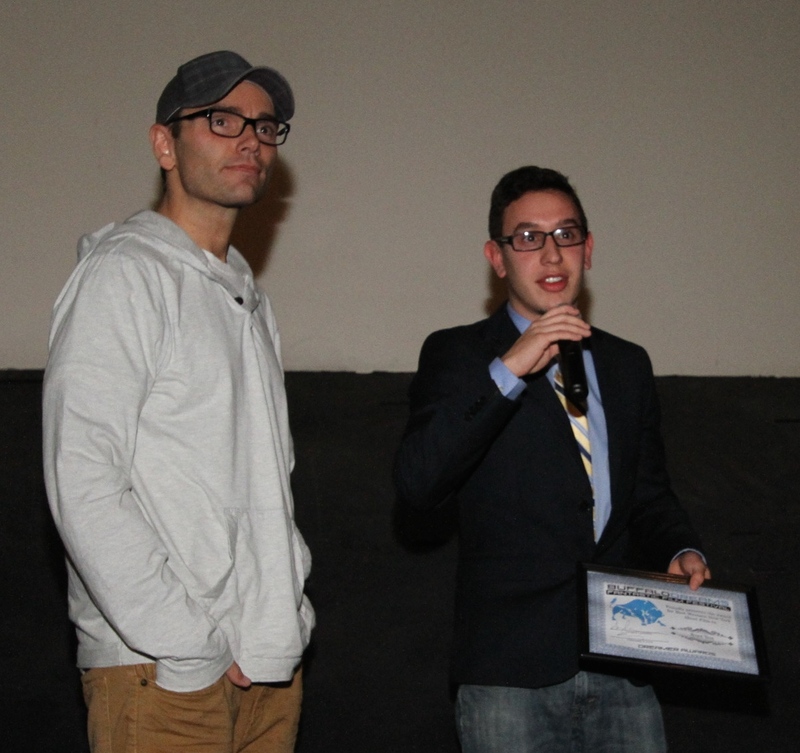 (November 10th, 2014) The Romans produced by Black Rose Films was a big winner at last nights Buffalo Dreams Fantastic Film Festival currently being held at Dipson Eastern Hills Mall Cinemas. Jon Cesar took home best performance by a Western New York Actor, Korey Green recieved best Western New York Director, and Romans as whole took home best Western New York Feature. 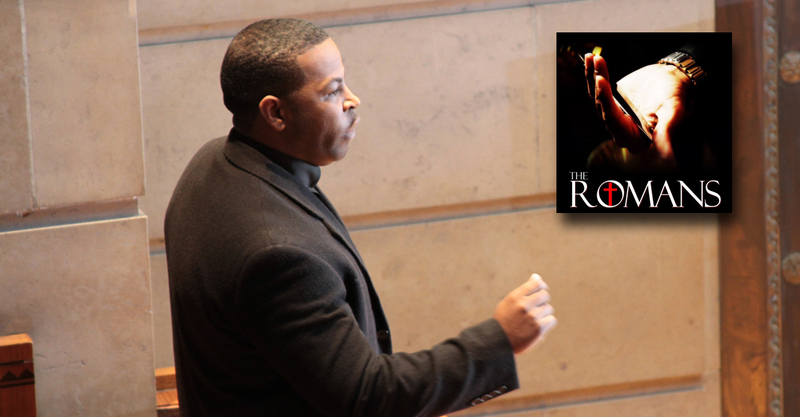 The Romans will get an encore screening this coming Thursday, 11/13 at 9:30 pm due to last Fridays Sold Out Show. 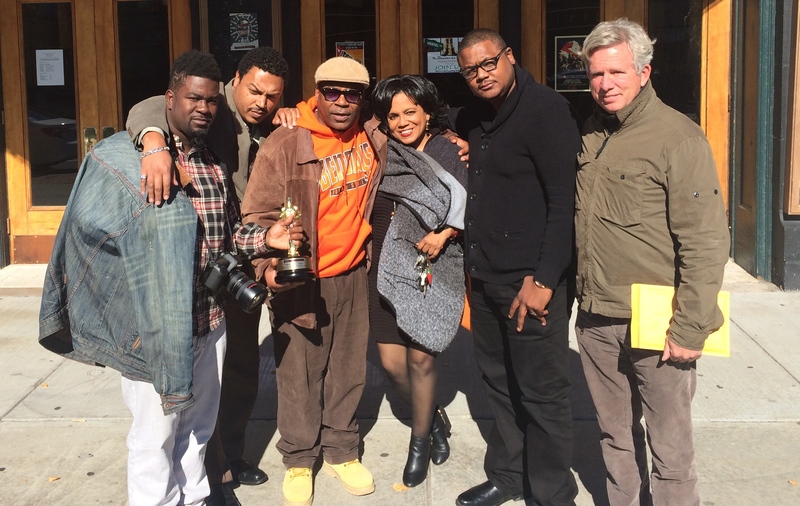 (L-R) Romans Assistant Director Durand McCloud, Actor Tony Little, Actor John Caesar, Script Supervisor Sandy White, Writer/Director/Producer Korey Green, and Writer/Producer Larry Quinn. 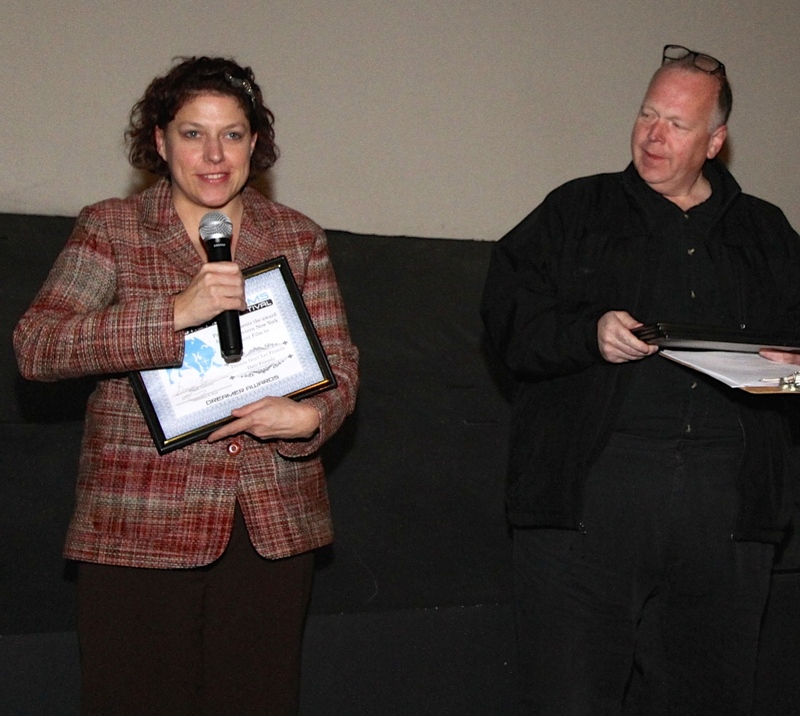 Kim Piazza, WBBZ TV (Left), Awards Host; Isaac Ezban (Mexico) – Best Festival Feature, Best International Feature, Best Director, Best International Ensemble Cast (Center) and Greg Lamberson (Right). 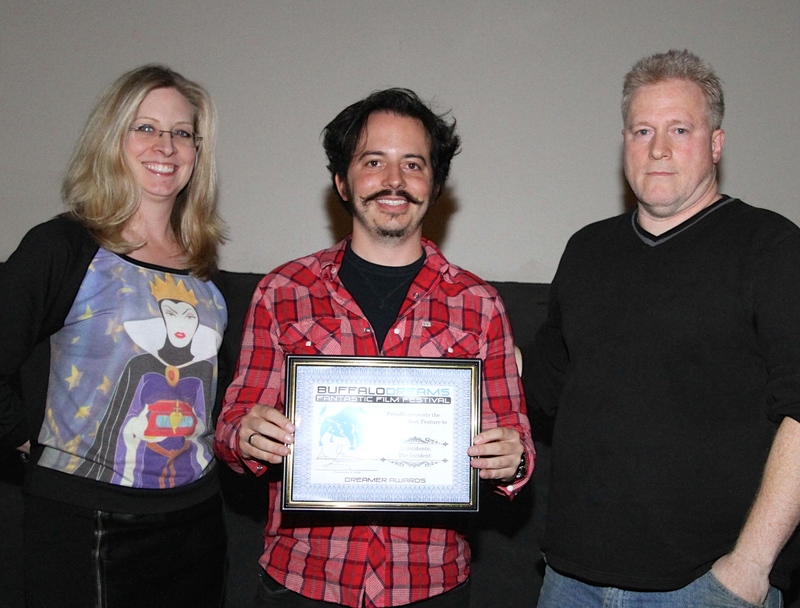 Best Animated Short – Monstro! 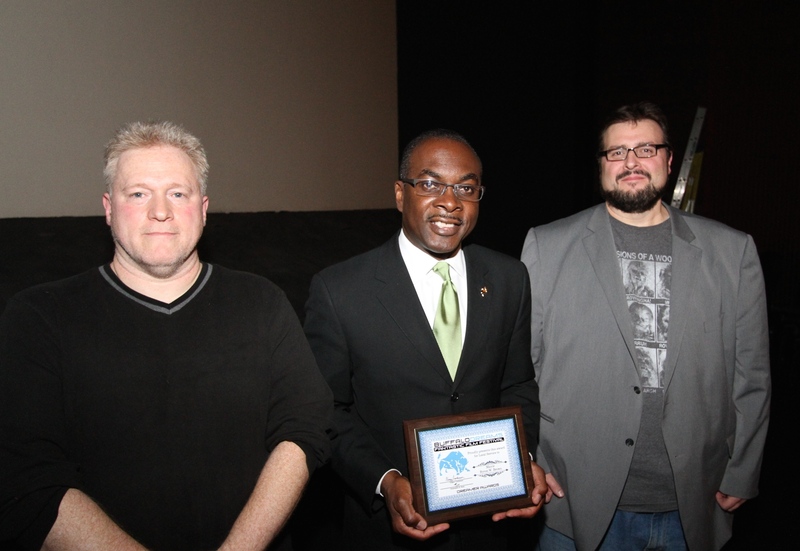 City of Buffalo Mayor Byron Brown (Center), along with Buffalo Dreams Co-Directors Greg Lamberson (Left) and Chris Scioli (Right) after receiving the Buffalo Dreams Local Service Award. 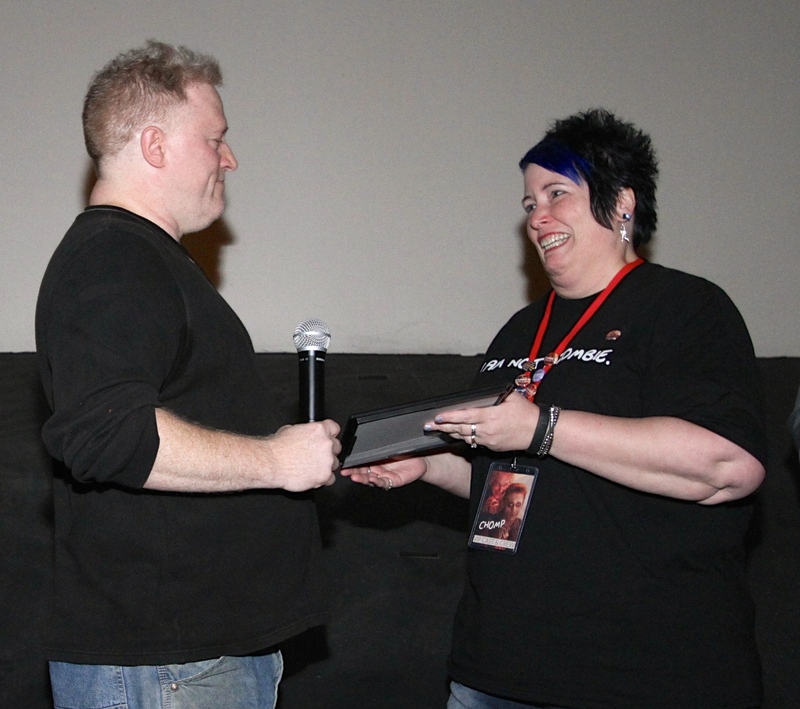 Lynne Hanson (Left) receives Filmmaker to Watch award from Buffalo Dreams Co-Director Greg Lamberson. 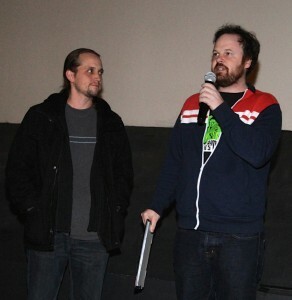 Indie Genre Spirit Award – Aceifer Genovese (Left) with Greg Lamberson(Center) and Chris Scioli(Right). 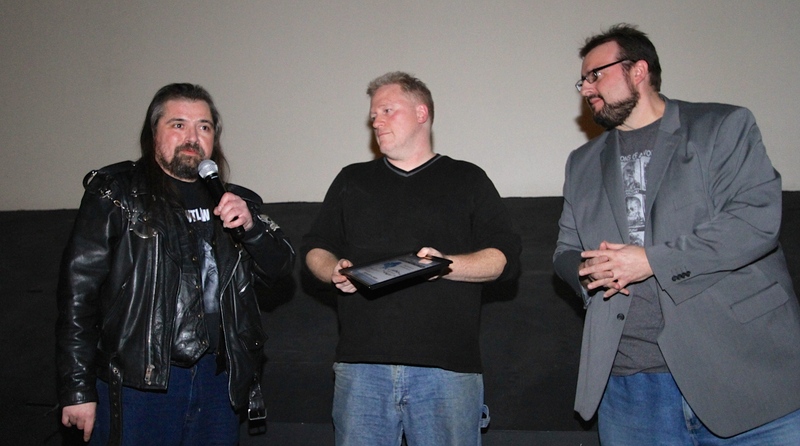 Best Western New York Screenplay – Matthew Lorentz, B.O.Y.D. 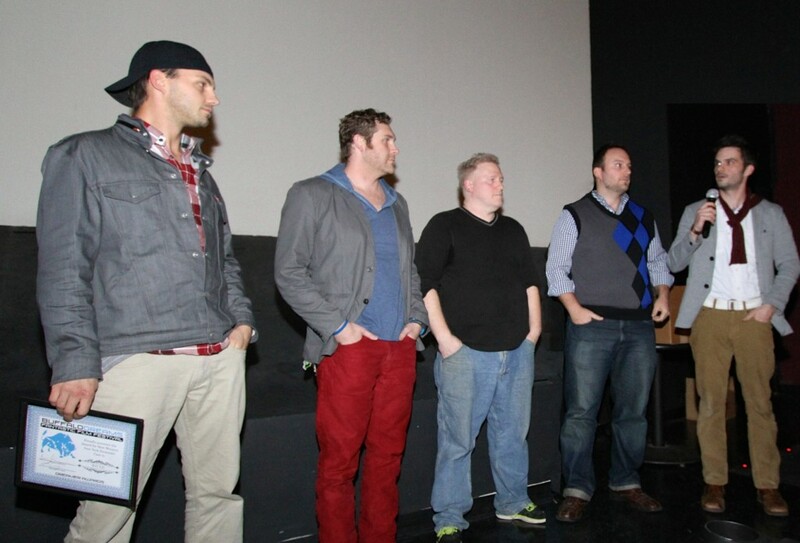 Best Western New York Ensemble Cast – B.O.Y.D. 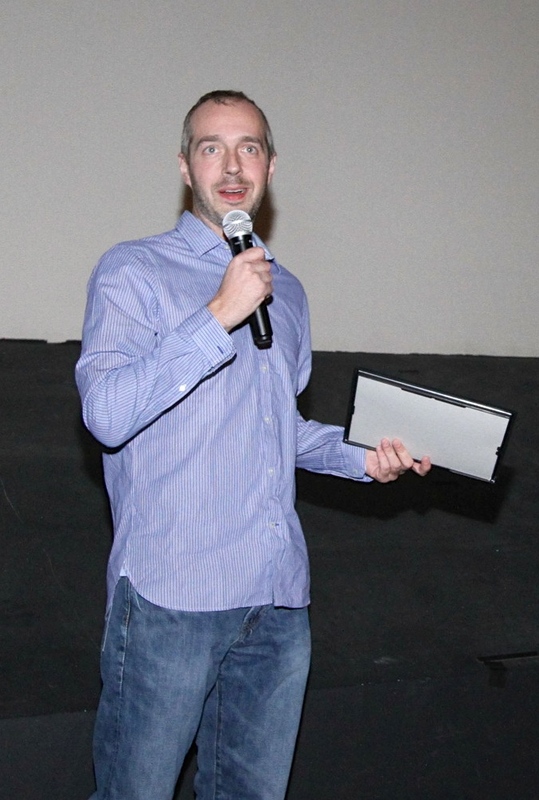 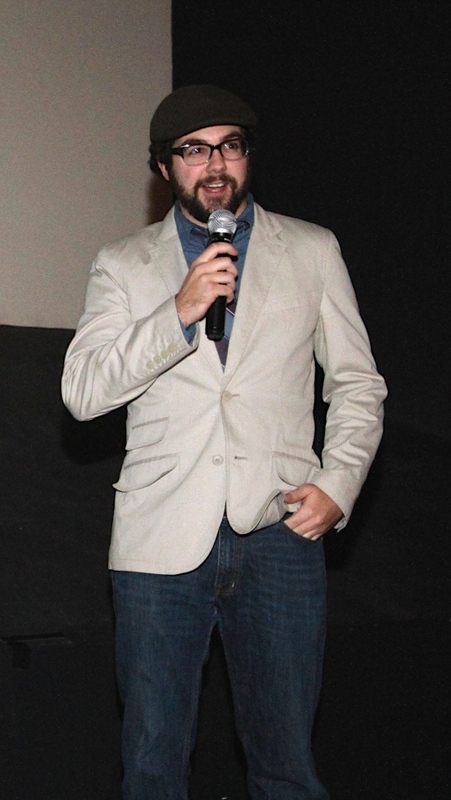 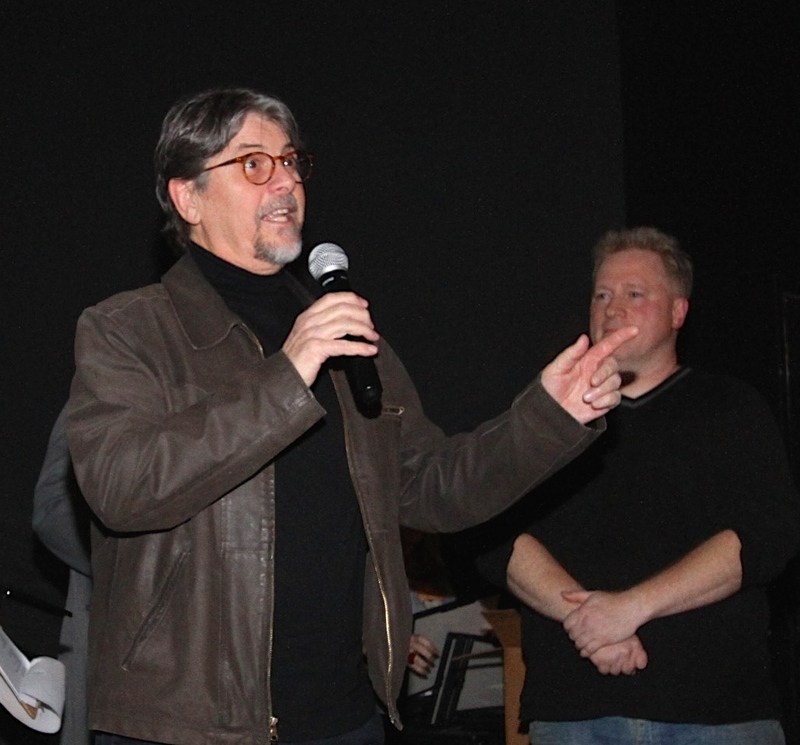 Sign screenwriter Lou Rera accepts Best Western New York Director, Short Award for Joe Blodgett.